2018 was a tough year for the Maribes as their kin was arrested and charged with the murder of businesswoman Monica Kimani. But 2019 has started off well for the Maribes, they have welcomed the newest member of their family. Jacque Maribe was arrested on September 27th 2018 in connection with the brutal murder of Monica Kimani. 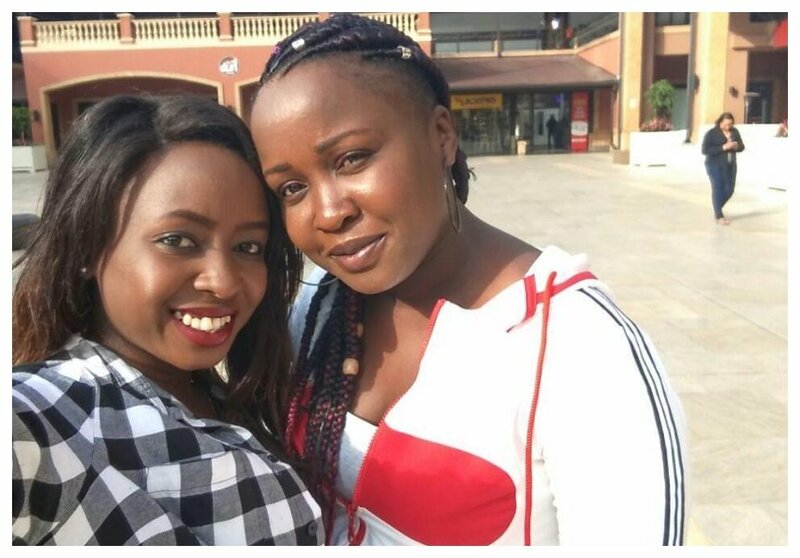 Her sister Cathylene Maribe was showed her full support and always showed up in court despite being pregnant then. 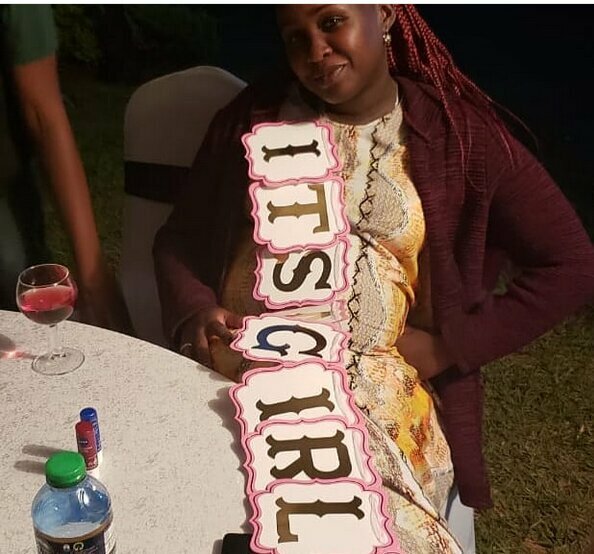 Cathylene Maribe has since given birth to a bouncing baby girl. 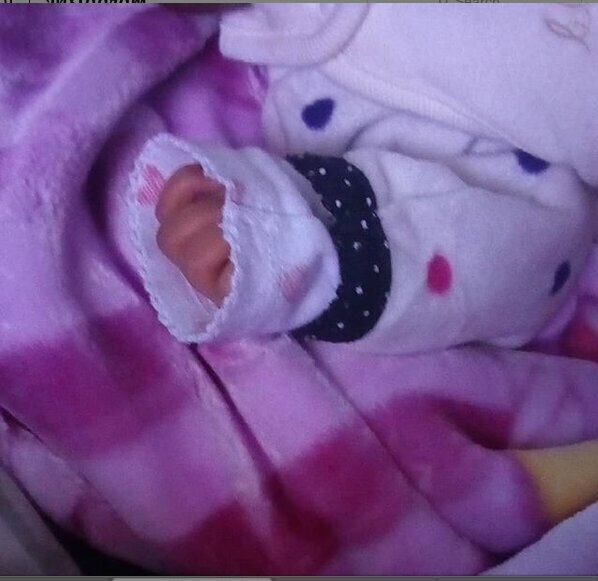 The excited mother took to social media to announce the arrival of her daughter. “My new year blessings…..#kelani…” Cathylene Maribe captioned a photo of her newborn baby. Cathylene Maribe is now a mother to three children.